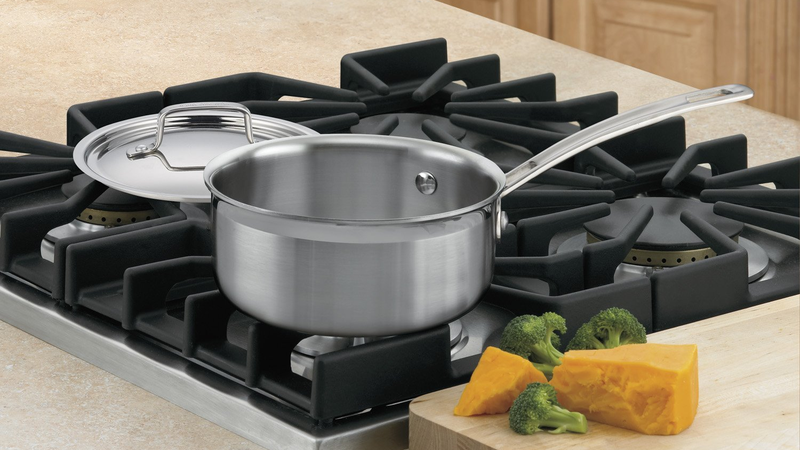 Add another saucepan to your cookware collection for just $18 today, the lowest price this pan has ever been. 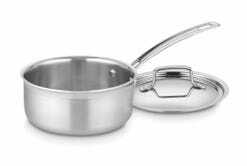 Although it’s not your favorite All-Clad pans, this 1.5-quart one is made of stainless steel, and is oven, broiler, and dishwasher-safe. So for $18, it’ll get the job done.